Our Own Game Company is an independent game company established in Loveland, Colorado in 2008 by a bunch of geeks who wanted to add their own unique voice to the game industry. Before the company was even founded, we had designed a tabletop role playing game named A’Kyria. 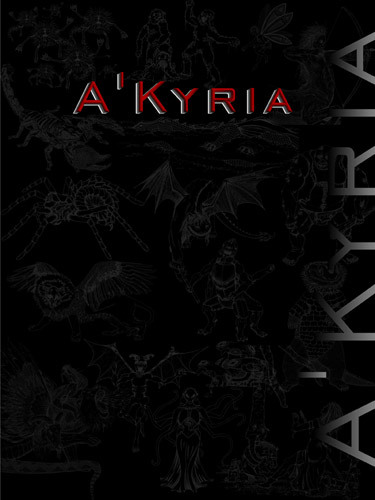 A’Kyria is a traditional fantasy tabletop RPG system based on an endless world of possibilities. The game eventually created its own gravity well and other friends, who saw the potential of the game, were sucked in. Expansions for A’Kyria and new game concepts were tossed into the mix and everyone realized we needed to create our own game company to develop these ideas. And, hey, wouldn’t it be funny if we named it Our Own Game Company? 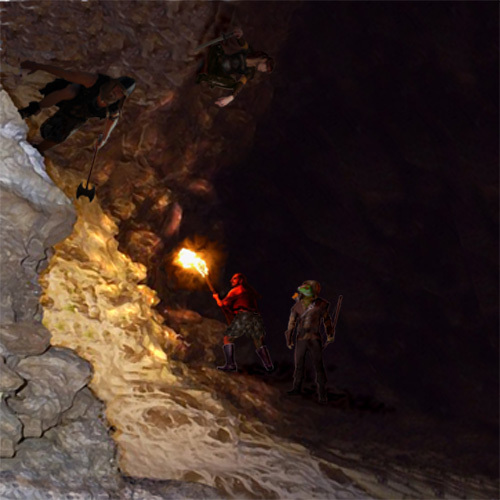 While rigorously play testing and refining the game, we simultaneously designed and developed digital adventure software, we dubbed Adventure Pods, that made playing A’Kyria even more enjoyable. We then expanded the adventures into a massive map of interconnected storylines. We currently sell the A’Kyria game rule book, original A’Kyria art, individual Adventure and Battle pods on our website and at conventions along the Front Range. We even provide free apps to help facilitate game play. As Our Own Game Company grows, we have plans to expand the number and types of games and game accessories that we provide. Our company was built around a world of infinite possibilities, where the only limits are the limits you place on yourselves. Our Own Game Company plans to follow where these possibilities lead us. We are Our Own Game Company…playing for the fun of it. Ready to jump in? Check out A’Kyria today!